Structurally sound, this 2500 square foot colonial home awaits a new owner willing to update it's space with some remodeling. 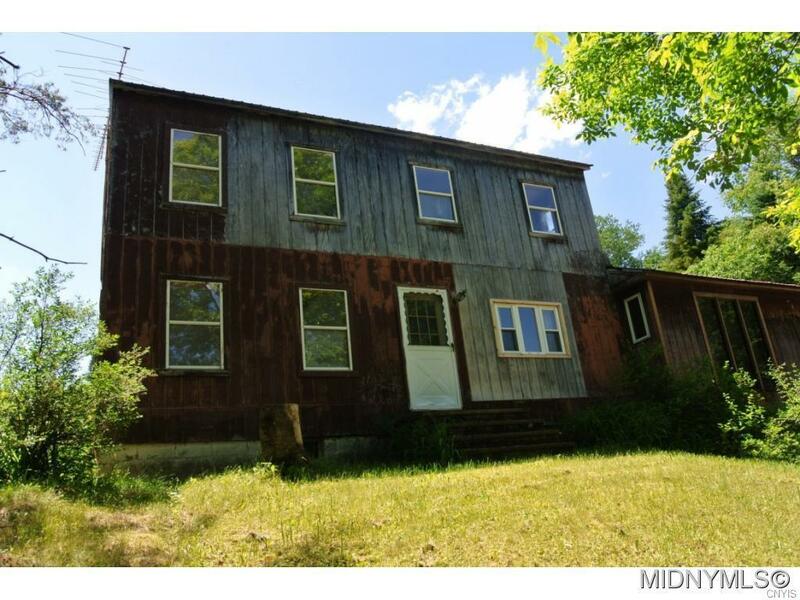 This home is coming with 55 acres of dry wooded land, low taxes, and in the Adirondack School District. Great spot for a hunting or snowmobiling camp with trails nearby. This could be a beautiful home if someone is able to bring it back to life - only limited by your imagination on this one! Take advantage of this opportunity!